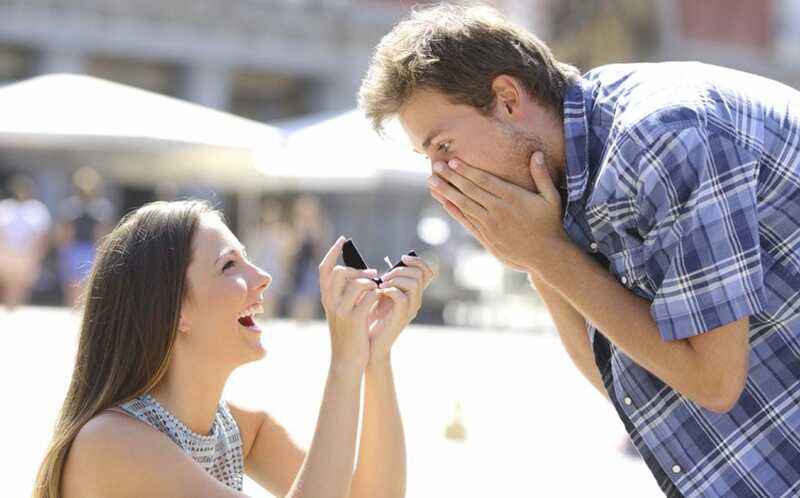 Has The Time Finally Come For Women To Pop The Question? Seeing her significant other get down on one knee and pop the question is a moment every woman has dreamt of since she was a little girl – or is it? The year is 2018, and along with the advancement of technology came a new day, a new dawn, and a whole new set of social rules begging to be broken. Shattering the glass ceiling is not just a distant fantasy that seems foggier by the minute – the contrary is true. And if the time has come to step up to the plate and demand to be treated equally, who is to say one of the most crucial, life-changing decision of who you are going to spend the rest of your life with, should remain in the hands of men? Indeed, there is a common misconception that women are meant to be less assertive, as being eager and taking matters into their own hands comes off as “bossy” and not befitting with the romanticized image of the way a proposal should be like. For this reason, women and men alike often frown upon stories of women who boldly state their mind. Match.com, a well-known and widely used dating website, recently published a statistic that shocked many readers: apparently, 95% of men are all for women making the first move, like initiating the kiss or asking for a phone number. When it comes to proposals, Glamour magazine found through a survey of 500 men that 70% admitted they would be absolutely psyched if a woman proposed to them. 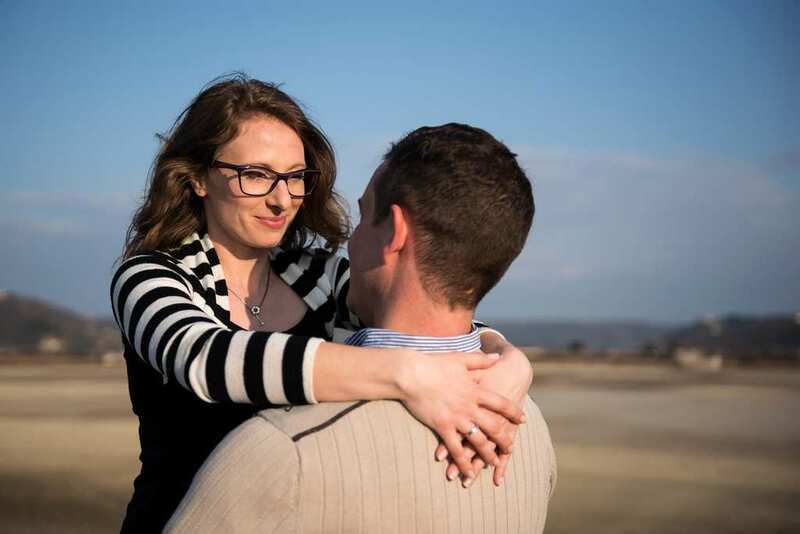 Sophie wanted to share her personal story and reveal how she proposed to her boyfriend – and as sweet as this tale of personal experience is, it is even more inspiring to hear that other women followed in her footsteps once hearing her version.